As house prices after Brexit are of real concern, the UK appears to be just days away from leaving the EU without a deal. What would a no-deal Brexit mean for house prices, including yours? Every day in the media, business leaders and financial experts voice worries about the impact of leaving without a deal. However, the only thing that is certain right now is uncertainty. Many experts seem to believe the lack of a Brexit deal will be bad for British business and homeowners. Last September, Mark Carney, Bank of England Governor, said a no-deal Brexit might drive house prices down by a third over three years. More recently, Mr Carney also said that the UK’s growth would definitely fall without a deal. What might all this mean for the UK property market? Is it a good time to think about selling your house? Likely downturn in house prices after Brexit? 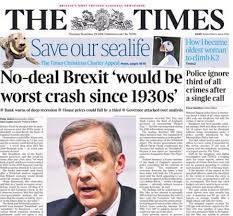 While there is a lot of doom and gloom at present, Mr Carney’s views of the market were a “worst case” scenario. Speaking on an ITV show a few months ago, money saving expert Martin Lewis admitted that the housing market was “shrouded in uncertainty”. His advice to house buyers was to look for a fixed term mortgage. House prices were down by 0.1% in February, reported property website Zoopla. But that was the general UK-wide picture. Activity was still stable in some parts of the housing market. Selling a house at the best of times is far from easy. So, Brexit – and what this might mean – has created another headache. The UK leaving the EU has sent ripples around the housing market. And there are very real concerns over house prices after Brexit. Whatever happens due to Brexit, demand for housing is likely to return to the UK at some stage. There are a number of great resources on the Internet for estimating house prices. These include Zoopla’s house prices tool. This is based on sold house prices and estimates for all UK properties. Please note these values are independent of those provided by National Property Buyers. The housing market does not reflect ‘one size fits all.’ There have been reports of prices slowing or even falling in London. Bear in mind London has always been a bubble that does not reflect what happens in the rest of the country. There have been reports about rich owners selling London property fast to offset the effects of a crash. But this does not mirror the property situation in, say, Nottingham or Birmingham. While London has enjoyed some of the biggest rises in recent years, also don’t forget the reverse. With market corrections come a fall in values. And with some London properties valued at £50 million – the top end of the market – values might drop some way. As we said before, nothing is yet certain. What Brexit will mean in reality will unfold day by day. Your best bet is to keep a clear head and remember that people will always want to buy property. Look at your own circumstances. 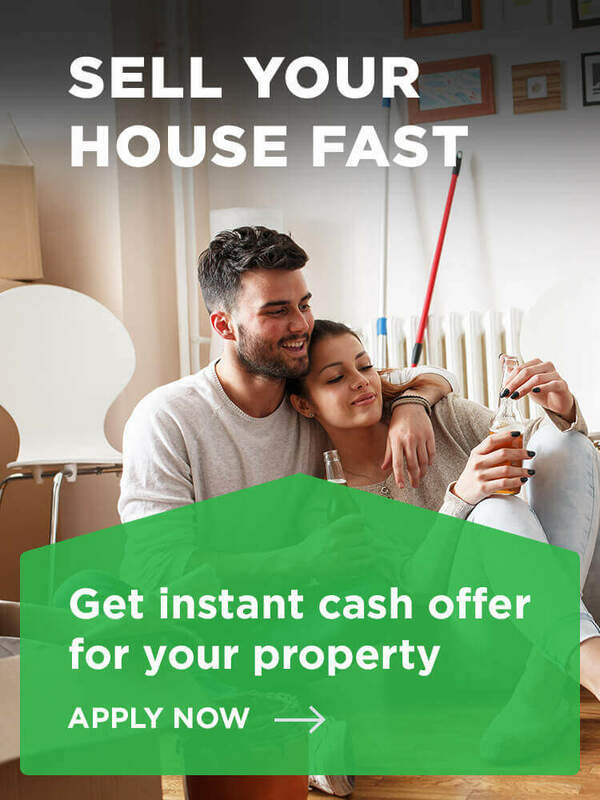 If you want to free up cash – say a lump sum – and move a property on, maybe this is a good time? Perhaps you are struggling to meet mortgage payments right now? Or selling your house after divorce or separation? Another concern is that you may just need a quick sale of an inherited house or flat. If so, and a fast house sale is needed, think about companies that can buy your house for cash. A long list of companies will offer to buy your home quickly, but not all are equal. Take time to look at the various firms. While you could benefit from a quick sale, expect to receive offers of around 75 – 80% of the open market value of your property selling this way. The best companies will also offer consumer protection. Look for a firm which is a member of a strict code of conduct such the Property Redress scheme. More advice on choosing the right housing buying company can be found here. Nobody can be certain of where UK house prices will ahead after Brexit. But one thing is for sure. If the level of uncertainty continues for some time this could well lead to significant house price falls. If you are considering selling your house to avoid house price falls contact the team at National Property Buyers today. We are waiting to help. What are your thoughts regarding what will happen next with house prices? Let us know by leaving a short comment inthe box below. We would love to hear from you.